The Inlinkz Team is pleased to announce that the public beta release of new Inlinkz is now available. 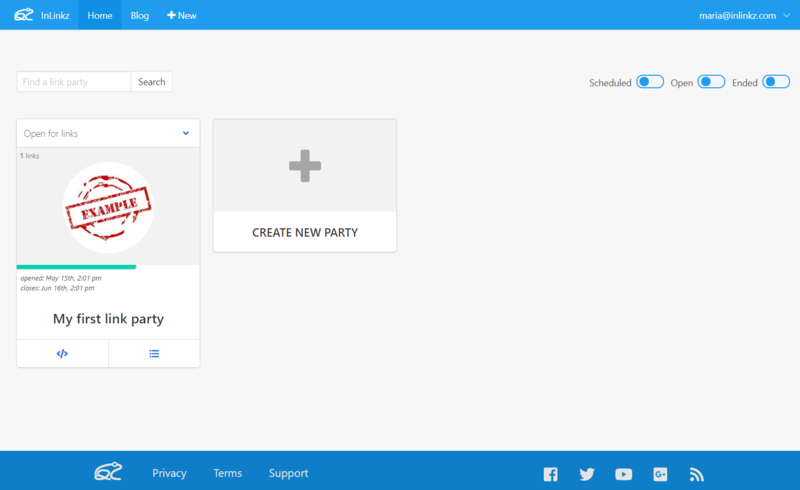 Since launching our the new version on April, 4th the first beta users that accessed helped us to improve the widget and after two months of constant feedback and improvement we are ready to release our platform to the public. This public beta release is made available to allow every user to test and evaluate the new version of Inlinkz for FREE. We ask that all users keep in mind that our service is still in beta testing and there are areas in need of improvement. If you encounter any issues please report them here. Your feedback during this process is invaluable. 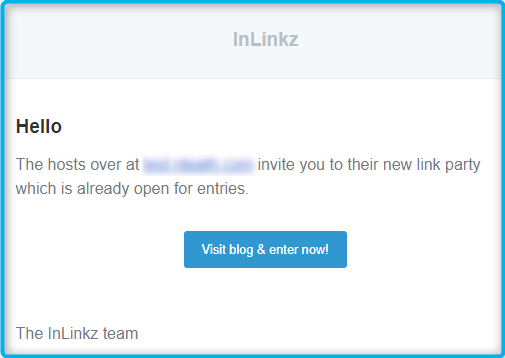 That being said, we encourage all members of the Inlinkz community to activate a new account using the SAME email with the old Inlinkz and start testing the new service. Inlinkz beta is immediately available for all our current and new users. A detailed guide to how you can register in new Inlinkz can be found here. From all of us Inlinkz Team, thank you for your continued devotion and commitment to Inlinkz. We couldn’t have done anything without you. Let’s get a new party started! !